From the inventor of the first synthetic drum head, Remo Belli, come the heads that proudly bear his name. Remo offers the widest variety of sizes, coatings, weights, and styles of any manufacturer. 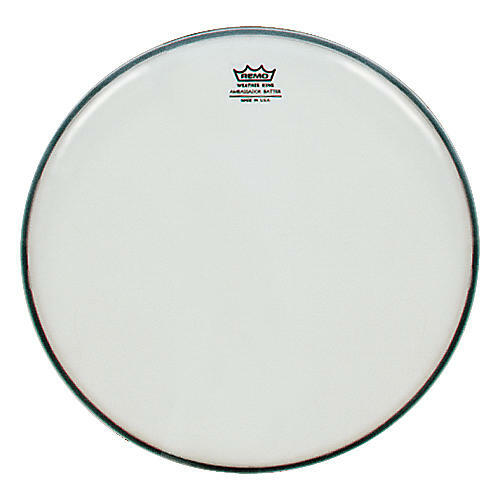 Remo Ambassador drumheads are medium-weight (10 mil), general-purpose heads. 14" smooth white. Call for other sizes. Model number BA-0200-00.